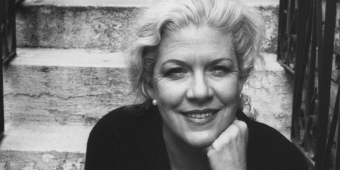 Notes from Toronto poet Lillian Necakov on a poetry reading marathon and fundraiser held January 18, 2017. 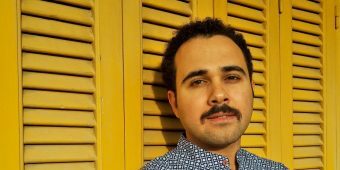 On December 25, 2016, three days after his release from prison, Egyptian Novelist Ahmed Naji published the following message on his Facebook page. This essay is the winning entry from the 2016 Escribir sin Miedo competition for investigative/public interest journalism in Honduras. 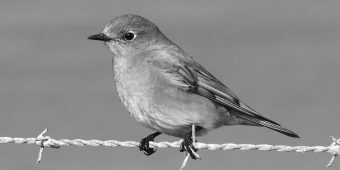 The competition was established in 2015 as a joint initiative by PEN Canada and PEN Honduras. 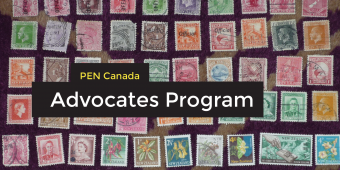 PEN Canada Advocates write to an imprisoned honorary member each month for one year. 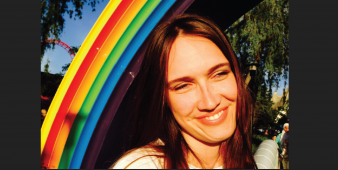 PEN Canada is proud to announce Toronto writer Laura Legge as the Canadian nominee for the 2016 PEN International New Voices Award competition. 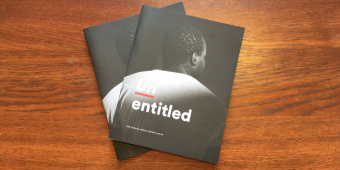 PEN Canada’s 2016 Annual General Meeting was held at the Arts and Letters Club in Toronto on June 1, 2016. 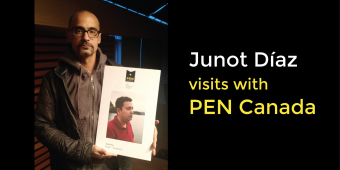 PEN Canada was honoured to host award-winning author Junot Díaz for two events in the last week of April, 2016. 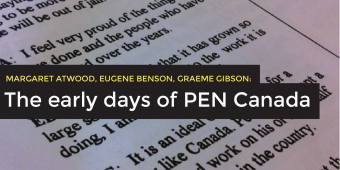 Authors Margaret Atwood, Eugene Benson and Graeme Gibson brought PEN Canada to Toronto in 1984.